How to choose your cover style and optional upgrades. Pick a text style or let me know what picture you would like to use. Choose additional spreads. Note: If we have already designed the album you will already know how many spreads you are using. Pick a complete upgrade to an Impression Album - Scroll down to bottom of the page to see what an Impression Album is. 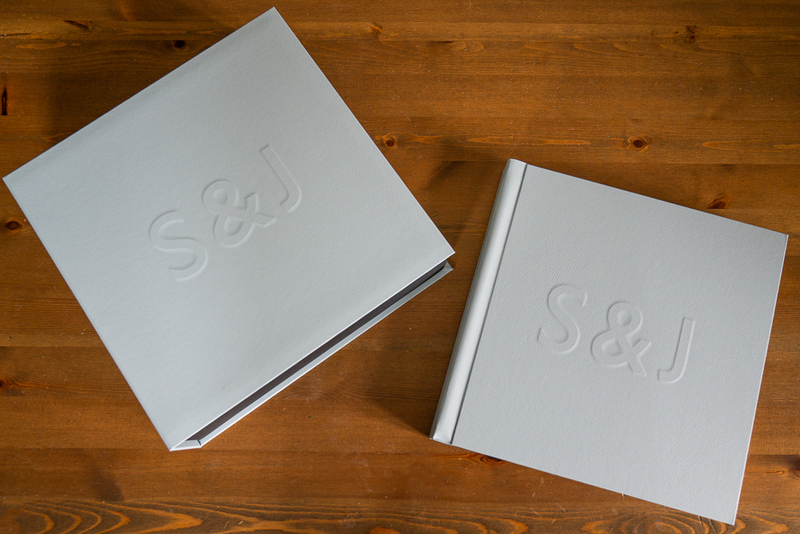 Your package includes a 10”x10” Photo Album with 15 spreads. This holds up to 80 images. We will probably have deigned the spreads already and you will know how many additional spreads you are using, if any. All albums come in a black box. You can select either a text cover or picture cover for no additional cost. Pick a font and colour and let me know what wording you would like. 3 lines max. 2 looks best. If you would like a picture cover please let me know what image you would like to use and I will send you a mock-up. You can upgrade everything to an Impression Album. These are 12”x12” with either 20, 25 or 30 spreads only. 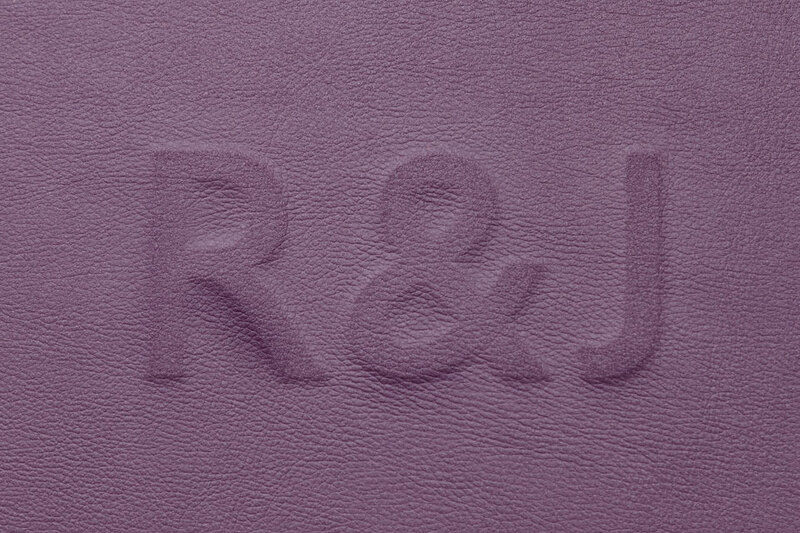 (If the album we have designed is a different number of spreads we will need to revise the design). Black silk spreads to start and finish.